Japanese transport company Yamato Transport celebrates 40 years of express home delivery by releasing an upbeat dance version of the classic “The Flea Waltz” on YouTube. Since it was posted on September 13, it has gained a massive 500,000 views. This new, contemporary dance version of the famous piano piece is even more addictive than the original. 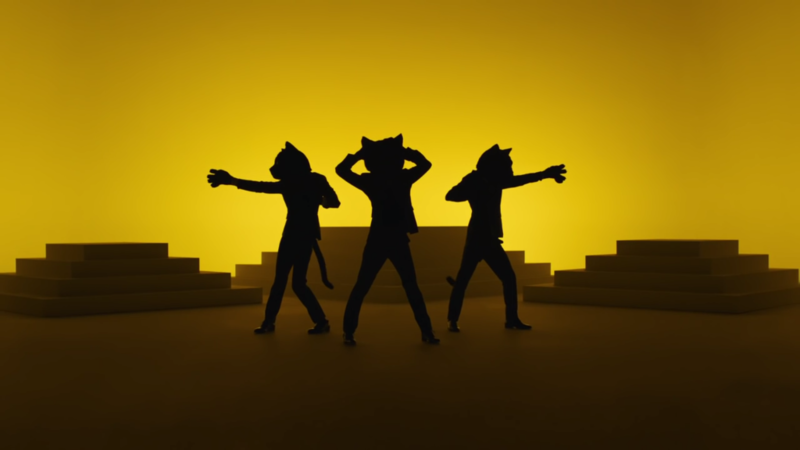 In the VMAJ “music video of the year” award-worthy music video, an (absolutely adorable) black cat is doing, well… typical cat things, complemented with dancers in matching “kuroneko” costumes. See for yourself after the jump! “Neko Funjatta” was produced by Tomggg and the choreography was created by TAKAHIRO. Shockingly, this masterpiece is not currently available online or on CD.